"... a substantive and informative piece of content on a specific topic or theme that can be broken into many derivative sections, pieces, and materials. Examples of content pillars include eBooks, reports, and guides." "... usually a tutorial style article aimed to teach your audience something. Generally they are longer than 500 words and have lots of very practical tips or advice. This article you are currently reading could be considered a pillar article since it is very practical and a good “how-to” lesson. This style of article has long term appeal, stays current (it isn’t news or time dependent) and offers real value and insight. 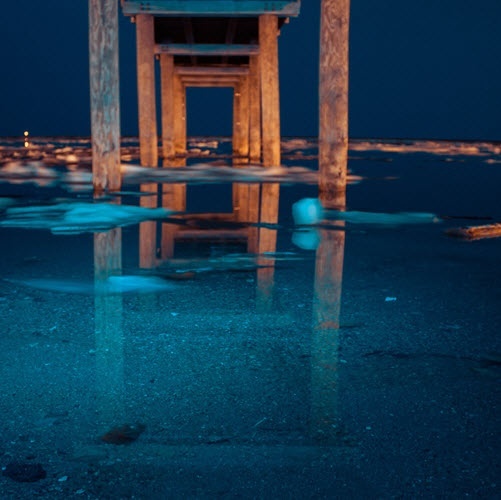 The more pillars you have on your blog the better." "A cornerstone is something that is basic, essential, indispensable, and the chief foundation upon which something is constructed or developed. It’s what people need to know to make use of your website and do business with you." "The first goal of cornerstone content is usefulness and relevancy to the website visitor, no matter how they arrive. The second goal is to make that content so compelling and comprehensive that people are willing—no, make that excited—to link to it." A lot has changed since 2006, including the average length of blog articles (much longer!). However, the notion of a long (as in 2000 to 10,000+ words), substantive, informative and evergreen piece of content for your website that provides value to your personas remains at the heart of what we are exploring here. 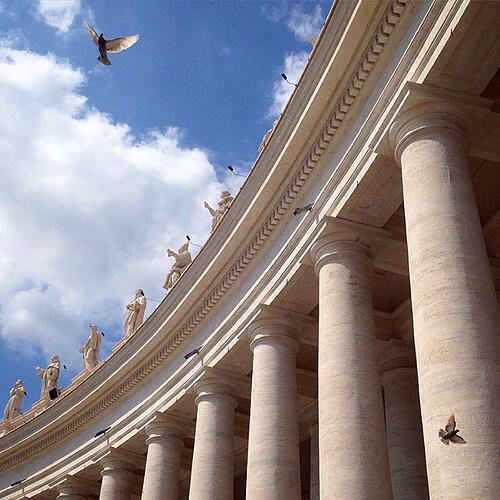 Imagine having to build a physical structure that can withstand the test of time. That's what you're aiming to do with these foundational pieces of content. Both cornerstone and pillar communicate the structural role this content plays for your business. It's what your overall content plan focuses on. You will ideally identify several of these structural elements to focus on. Don't go crazy! Focus on those critical distinct areas your business specializes in that you want to be recognized for. Given the structural nature of this content, you can probably imagine how strong a content pillar needs to be. Essentially, it's a long, exhaustive article or web page focused on one specific topic or theme that you can turn into many smaller pieces of content to fuel all those channels you may be struggling to fill. For example, that single piece can easily be broken into blog posts, infographics, videos, emails, social media updates, and more, to attract different kinds of buyers through different channels. This blog article, for example, represents a subtopic about content marketing trends covered in my pillar page about successful inbound marketing. Why do you need content pillars? Content pillars help your business get found in search. "... there’s one element of the SEO landscape that has always remained unchanged: the power of pillar content. If you can create pages that serve as a go-to resource for others and contain groundbreaking information that hasn’t been published elsewhere, you’ll not only boost your rankings, but will establish yourself (or your brand) as a thought leader. This is the only surefire way to withstand the test of time." They also support and reinforce your content plan. From that exhaustive piece of digital content, you can create multiple subtopics in support of the core pillar topic and of interest to your customer personas. What's different about pillar content in 2017? First, you can no longer ignore pillar content; it needs to be part of your overall content strategy. 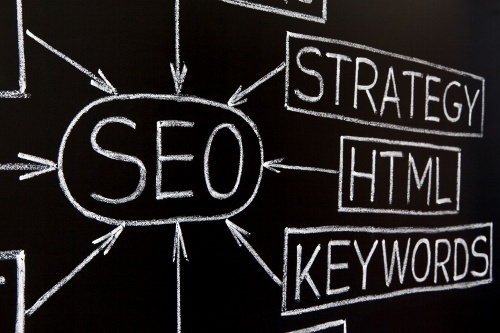 It has become more technical with specific SEO tools addressing it as part of content optimization and management. Yoast, for example, lets you identify cornerstone content, and HubSpot has created a content strategy tool so you think about the relationship (and links) between the pillar and the supporting topics. A pillar page should be a content page on your website rather than a blog post article. The page's URL should be short and high in your website's architecture (i.e., no extraneous directories between the domain name and the pillar). Pillars need to be updated regularly. Finally, keyword topic research is critical. "Your long tail ( search volume, niche) keywords will act as the supporting content for your main content pillars, depending on your industry they can be defined as, individual product pages, blog posts and engaging content. These web pages cannot work in silos though, they need to be integrated with the content pillar webpages. By “integration”, we mean clever internal linking. Internal linking is a process that is highly undervalued by content teams. It needs careful consideration for every content piece." From a format perspective, you'll often notice a table of contents to organize the content (remember, this is a lengthy page). Headers and subheaders help guide the reader through the information, and visuals and other media add interest (i.e., eye candy). The content can easily be bundled into a pdf for easier reading, and may include a simple form to download it, as well as other relevant offers. How do you build cornerstone or pillar content? Before you start working on your cornerstone content, you'll want to address the basics. More specifically, understand your content and blog purpose and identify your buyer personas. The better you understand who your audience is, what your audience's painpoints are and how you can provide value, the more effective your pillars will be. With that understanding, you can select a core topic for your page. That's where rigorous keyword research comes in so you can identify topics that aren't overly competitive, yet are highly relevant and can generate traffic to your site. In the visual below, that core topic is Sales Qualification. Around it, you see satellites consisting of sub topics that relate to Sales Qualification (what is a qualified prospect, qualifying leads, when to disqualify, etc.). These need to be strong enough standalone ideas that can easily become individual blog articles. The core topic will cover all of those subtopics within the content pillar page. Notice how each sub topic connects to the core topic via a link. 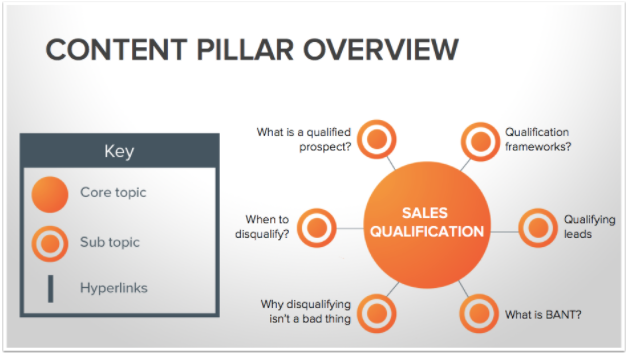 Each invidual blog article will link back to the core Sales Qualification pillar page. Repeat for the other core topics relevant to your business. I mentioned that rigorous keyword research is critical to creating a robust cornerstone page. That core topic should be a broad term that is between 2-4 words in length, is industry specific, educational and supports your products or services. Ideally, it is educational so it relates to the awareness-stage of your prospect. Be sure to perform several Google searches on the term to determine what already exists. Identify 4 to 10 broad topics of relevance to your business. Around each of these topics, create a cluster of related longer tail topics. As you develop each subtopic into a distinct piece of web content, link back to the core topic. 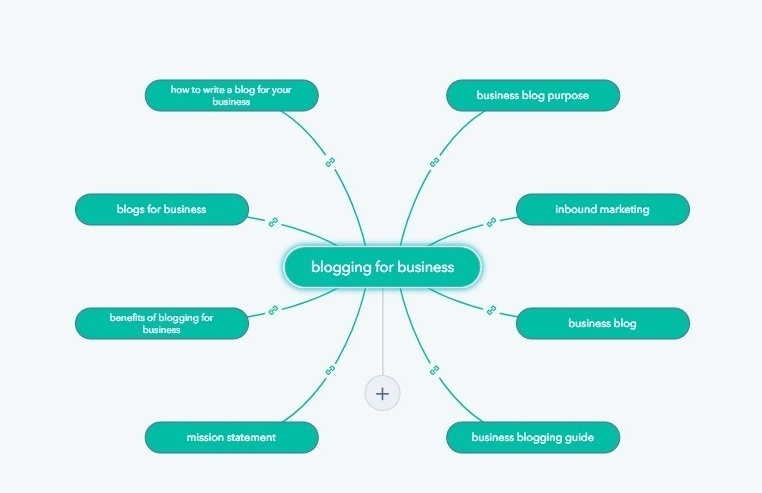 Here's another visual around the core topic of Blogging for Business. And, by the way, don't forget to search your physical archives. You may have already created a significant piece of research that addresses the needs of your keyword research and can be transformed into a digital content cornerstone and supporting articles. An ideal pillar page ungates (i.e., doesn't hide it behind a form) content of interest to your prospect. However, it can still play a role in generating leads. Many people prefer to consume long form content as a pdf. Convert your pillar page content into a pdf and offer that to potential leads. For that reason, a pillar content page resembles a modified landing page since it includes an offer and conversion form. Refer to the core topic in the H1 tag which is the most prominent heading tag on the page. And link externally as relevant. >> See What is a Landing Page and How Does it Work? How does pillar content fit into your content strategy? As mentioned above, pillar content provides structure to your overall content plan. It helps you stay focused on what truly matters to your business and your personas. Pillars allow you to methodically develop deep content that gets noticed and efficiently create supporting material that raises awareness. The reality of a content strategy is that it can burn you out unless you develop a sustainable content creation process that addresses short and long term goals and aligns with your entire business. You need efficiency. Realize that your pillars are evergreen. Consider them always under construction. Maintenance, updates, and additions are needed to keep it performing at a high level. At the same time, major updates become an opportunity to relaunch all of those supporting elements. So, you've created a pillar. Now what? Once you've created your core topic pillar page, it's time to create a promotion plan. Make sure they are visible on critical website pages. Share links to them regularly via your social communities. Refer to them in new blog content you create that relates to specific pillars. Include them in your regular newsletters. Add them to your automated lead nurturing workflow emails. Share links to your pillar in ongoing social media updates. Publish an article related to your pillar page on LinkedIn and other high visibility sites. Distribute an online press release. Bring it up during real-life conversations. Encourage your sales and other client facing associates to share information about the page with customers and prospects. Add a reminder to your calendar to keep your pillar content fresh and up-to-date. Curious about pillar content examples? I suspect you'll start noticing pillar content now. Here are a few examples to get you started. Please feel free to let me know of others you come across. HubSpot's Justin Champion (mentioned below) created the Wild We Wander pillar offer page about the camper lifestyle. Townsend Security developed the definitive guide to SQL server encryption and key management. I invite you to explore the Simplifier's Guide to Successful Inbound Marketing, a content pillar for Simple Marketing Now. 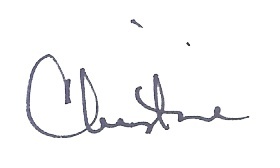 >> Read What is Cornerstone Content? And also the SlideShare presentation below where HubSpot's Justin Champion takes you through a Pillar Content Creation Workshop. The link immediately above is a good companion piece. Check out the podcast on pillar pages! Rich Brooks from Agents of Change invited me to participate in a podcast discussion about pillar content. You can listen to it below. Are you ready to build your own Content Pillar? I'd love to hear your reactions to the concept of pillar or cornerstone content. How might you use it on your website? What hurdles do you anticipate? What additional questions do you have? Note: This article was originally published on Sep 19, 2017 and has been updated.